Perhaps you’ve heard of tai chi, but don’t really know what it’s all about, or perhaps you do know what it’s all about, but don’t really understand the many ways it can benefit you. Maybe you even remember it from the Patrick Swayze film Road House. Tai chi is a martial art, an elegant marriage of moving and mindfulness. You are slowly moving without stopping from one posture to another. Deep breathing is also a part of it. As with any mindful activity, it takes concentration. You can’t just put your mind on autopilot and blast some tunes like you might be able to on the treadmill! Tai chi involves no special equipment, is not competitive, and is a great low-impact workout. 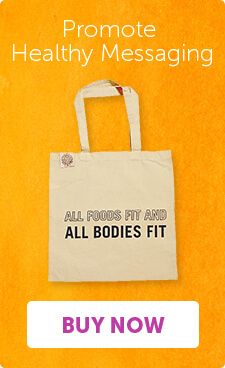 As WebMD points out, it does not place a high burden on muscles or joints. This makes it a nice, gentle exercise for seniors, allowing them to keep moving into their golden years, while enjoying the social aspect of a group activity. “It’s particularly good for older people because balance is an important component of fitness, and balance is something we lose as we get older,” Dr. I-Min Lee of Harvard notes. Tai chi is also perfect for those who have arthritis, are pregnant, need to sit during workouts, or are in a wheelchair. In addition to helping balance and potentially preventing falls, tai chi can also help circulation, cholesterol, the heart, strength, flexibility, energy and even the way the body aligns. The results may not even take that long to see – one tai chi teacher said he saw improvement in tai chi students in only 12 weeks. As this is also a mind exercise, it can help stress – everything from your adrenaline to blood pressure. A recent medical study said that it could also help those who have fibromyalgia. This was the first big study that looked at fibromyalgia and tai chi. Two hundred and twenty-six folks with fibromyalgia were monitored for a year. After 24 weeks, impressive results were already in – those who had been taking tai chi classes were doing better than those in the aerobic exercise group. And those who did tai chi for a bigger stretch of time made more headway in controlling their fibromyalgia than those who took tai chi less often. What’s so special about tai chi when it comes to fibromyalgia? Any exercise may help blood flow, but the relaxation aspect might make it a more natural fit for this population versus aerobics, which might aggravate physical and/or psychological issues. Who should not do tai chi? Even though it is gentle, you should always check in with your doctor before beginning any exercise regime. Those with diabetes or circulation issues might want to reconsider, and tai chi can also be contraindicated if you’re taking certain medicines that induce dizziness. You have lots of options when it comes to tai chi, but I think we have one of the best classes here at L’ifestyle Lounge — our all-ages Tai Chi w/Philip Cross. It is an especially light class that is ideal for beginners. Philip focuses on stretching and improving energy. The class features the 12 classical tendon exchange exercises that help strengthen the tendons and bones. There is also the Tai Chi Long Form which brings the mind into the mix. The goals of the class are to have a healthier immune system. lower stress, better your posture and slow aging. 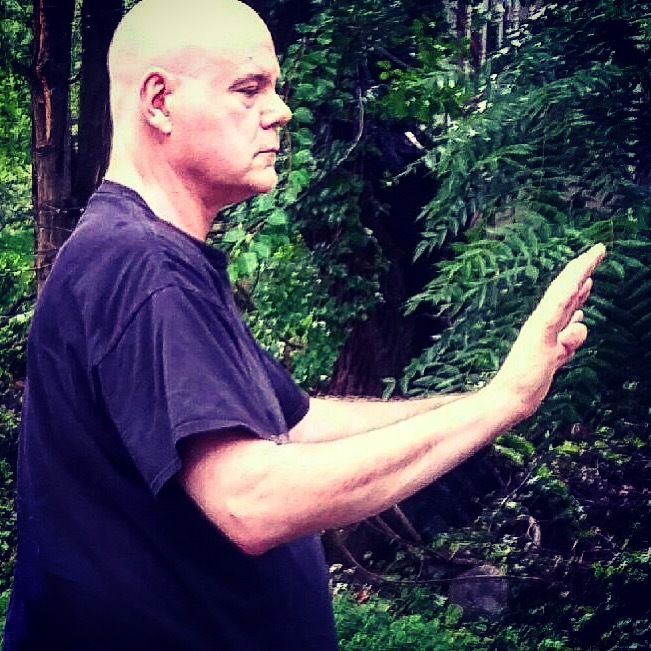 Philip has studied at Peter Kwok’s Kung Fu Academy, he is trained in Yang Style Tai Chi Chuan and Yi Gun Gin, and has taught at Blauvelt Library, Nanuet Community Education and Orangeburg Library. If you can’t join Philip over the summer, he’ll also be part of our Fall class schedule, starting September 12, with an 8-week class on Wednesday nights. It’s the perfect way to get over those Hump Day blues, and who doesn’t need better immunity during cough and cold season? I hope you’ll embrace tai chi and all its benefits for a healthier mind, body and soul.